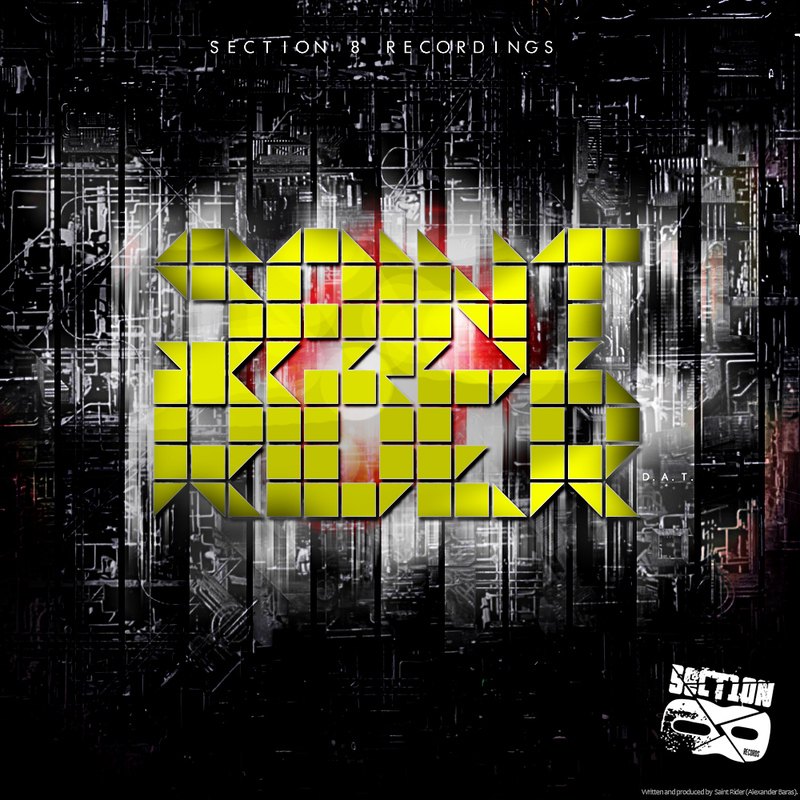 tags: dubstep, heavy, wobble, electro, Section 8 Bass, Saint, Rider, D.A.T. 'D.A.T's gonna get ya! Aka Dark And Terrifying is exactly that with an eerie drifting intro with horror fx, synth stabs and a dangerous vocal that signals the gnarliest of drops...then we're off! Booming subs with a seriously funked up syncopated riff go off like a machine gun taking no prisoners as we roll out into a big room dubstep dance floor destroyer. Very cool indeed.